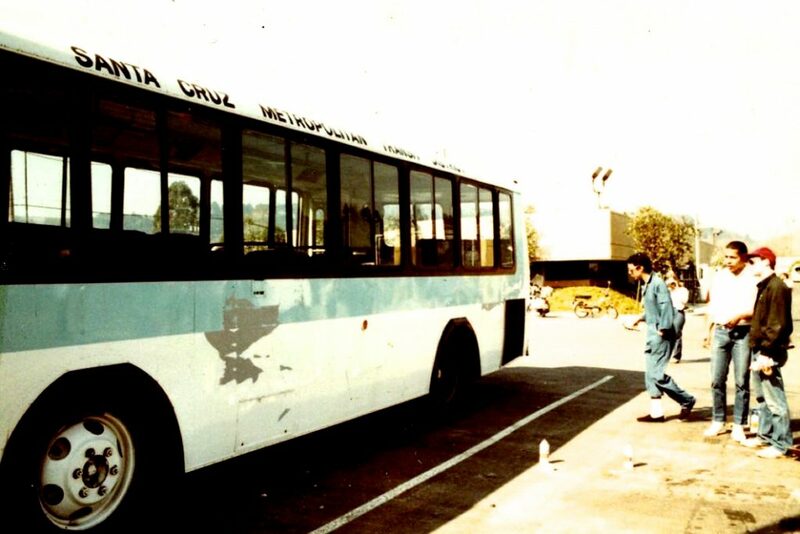 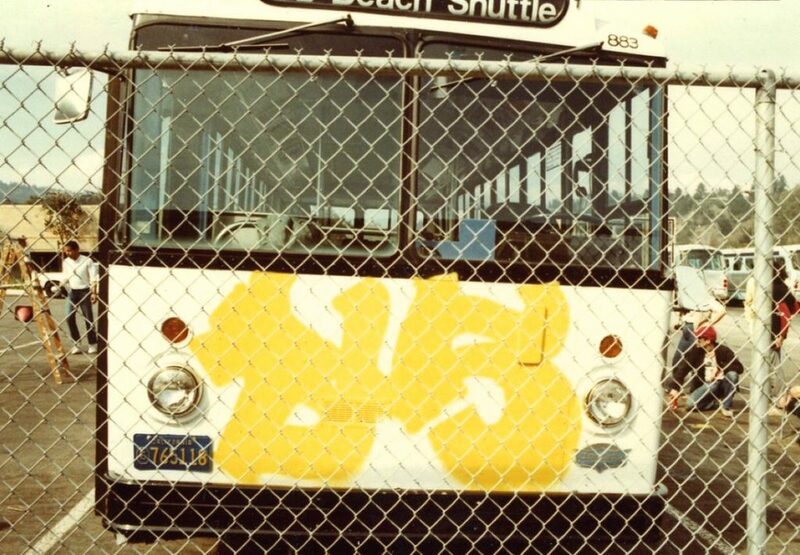 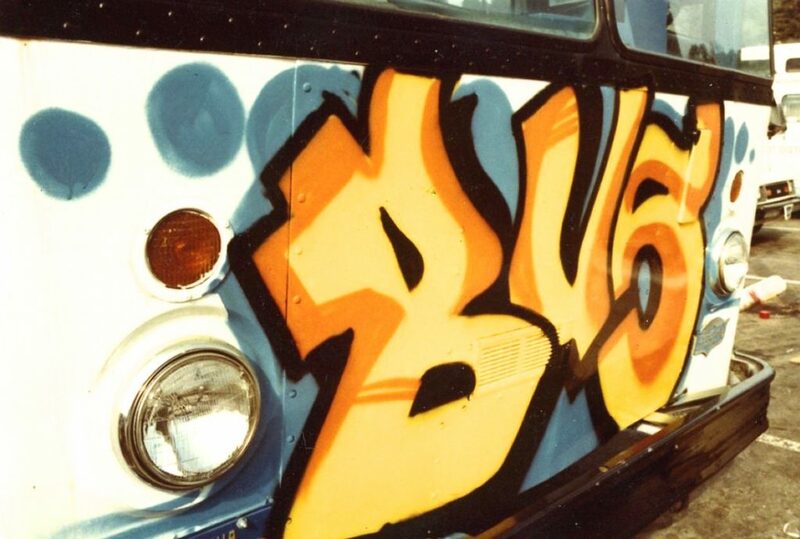 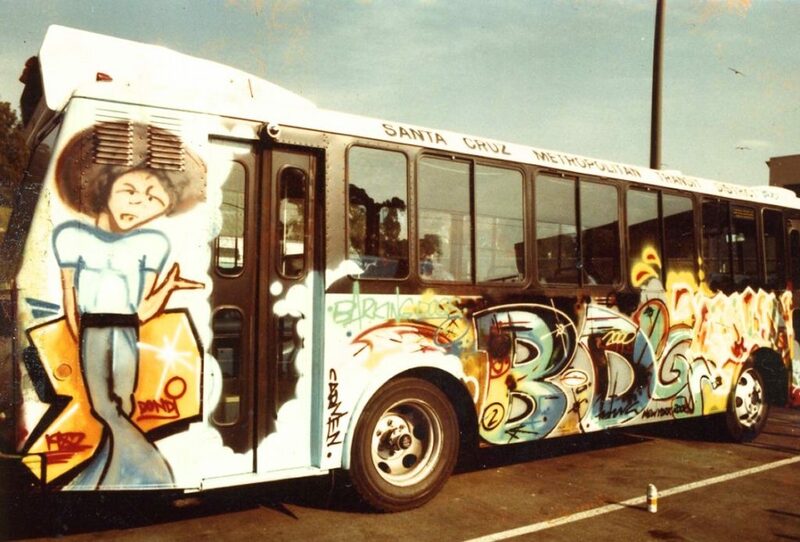 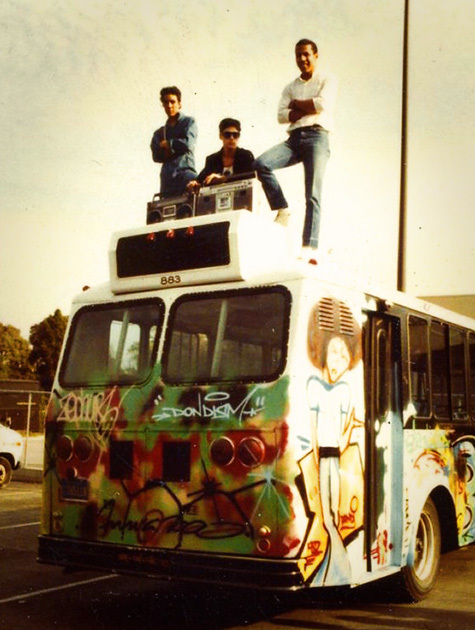 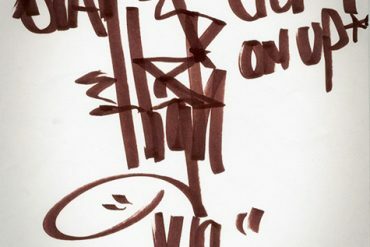 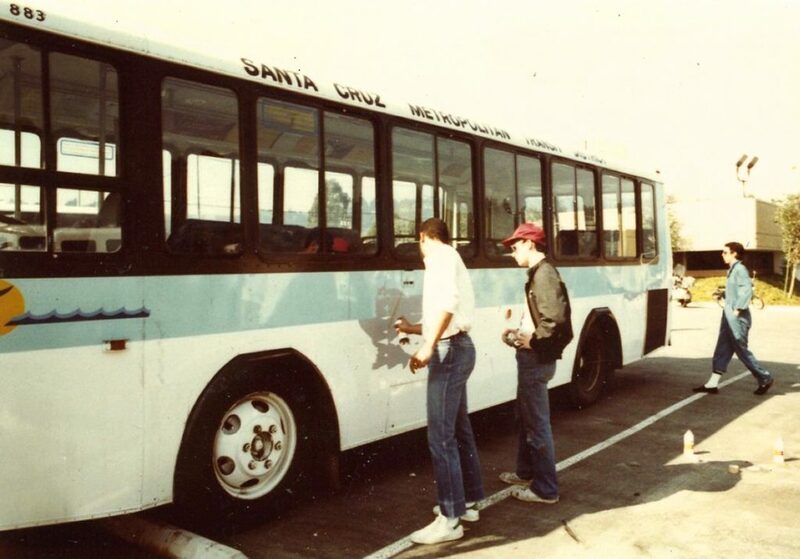 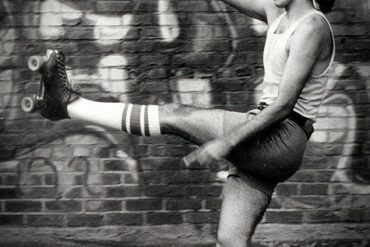 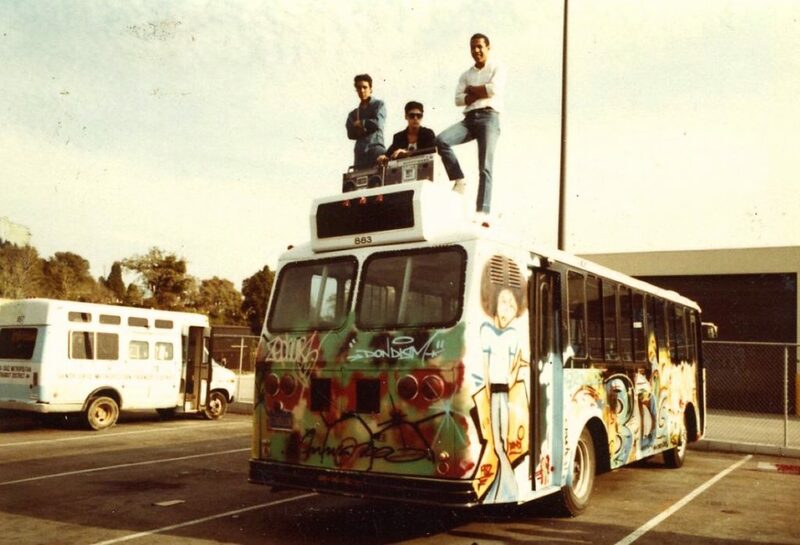 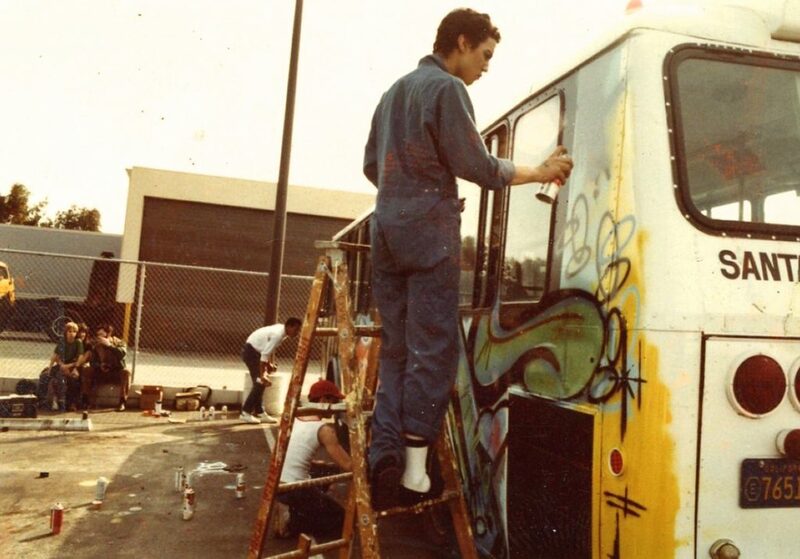 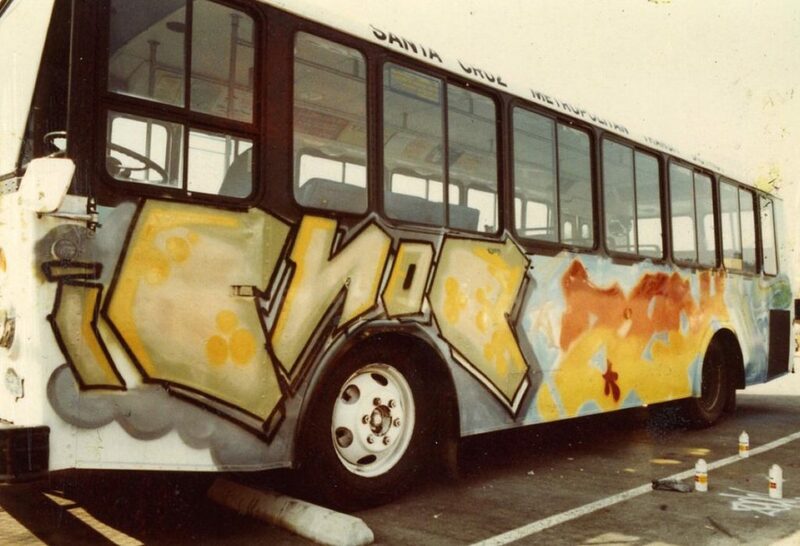 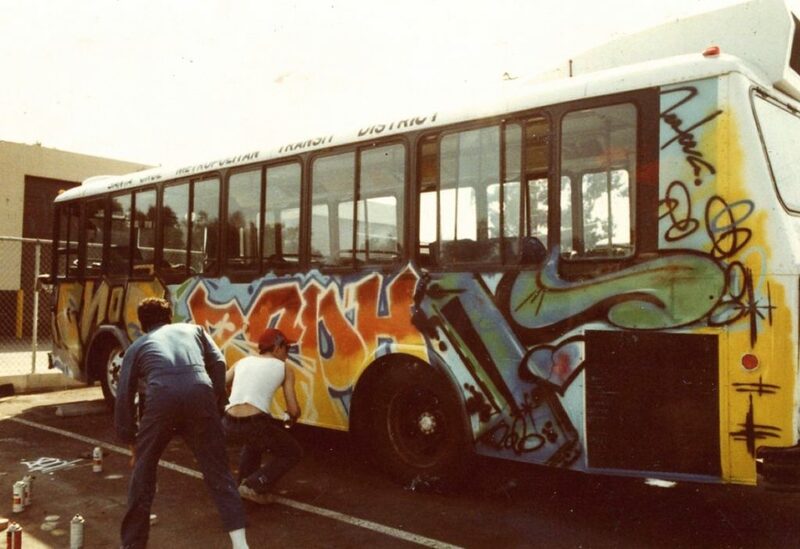 In February 1982 Dondi, Futura and I traveled to Santa Cruz, California. 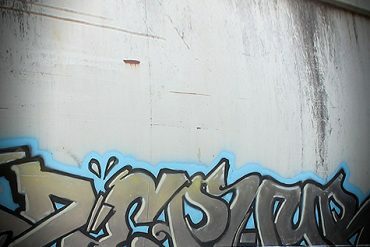 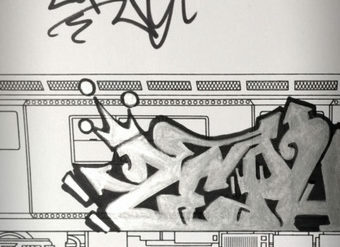 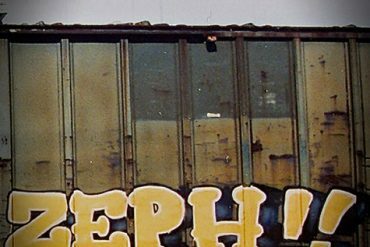 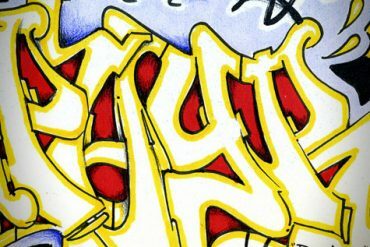 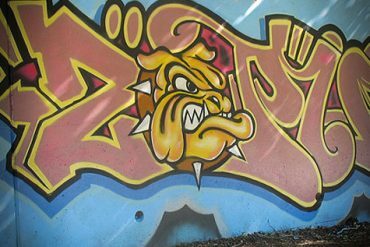 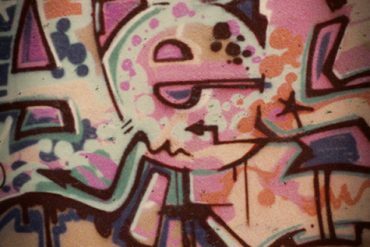 One of our RTW cohorts, Dan Hassid, was at college there and organized a graffiti exhibit at the campus art gallery of UCSC. 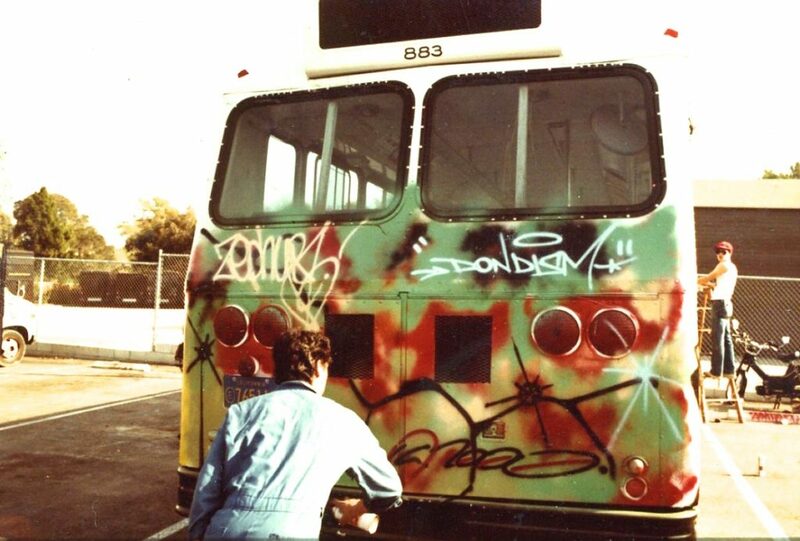 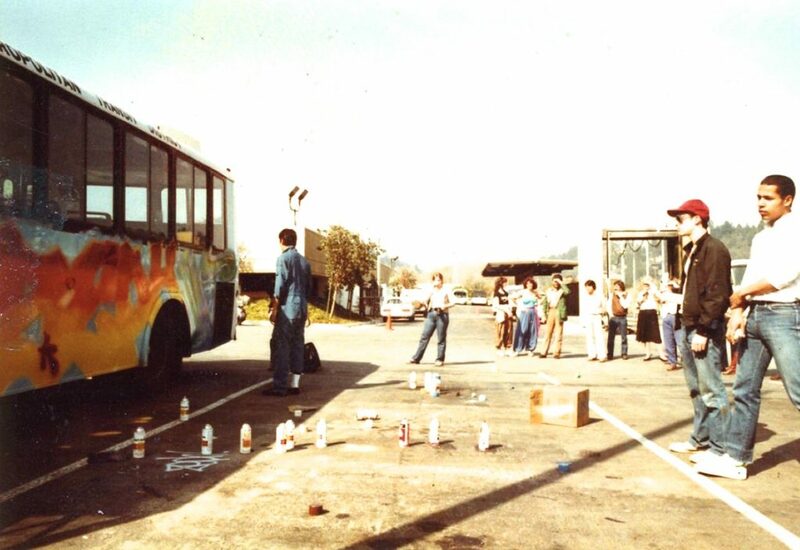 We were in shock when a representative from the local transit authority approached us and asked if we wanted to paint one of their buses. 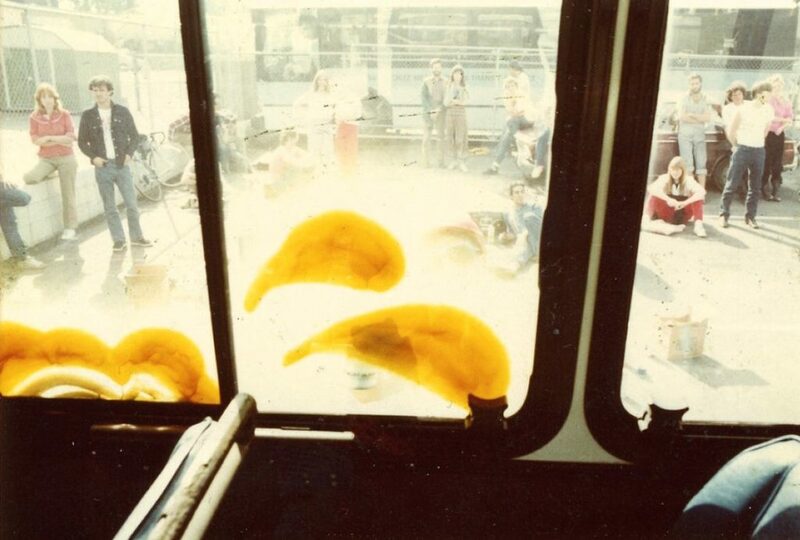 It would be an understatement to say that was not the type of treatment we were used to getting from the Transit Authority back in New York City. 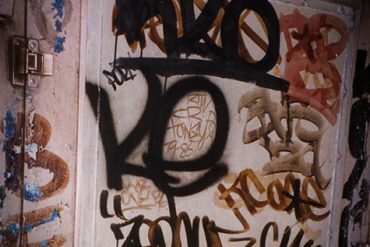 Here are some photos from that day.